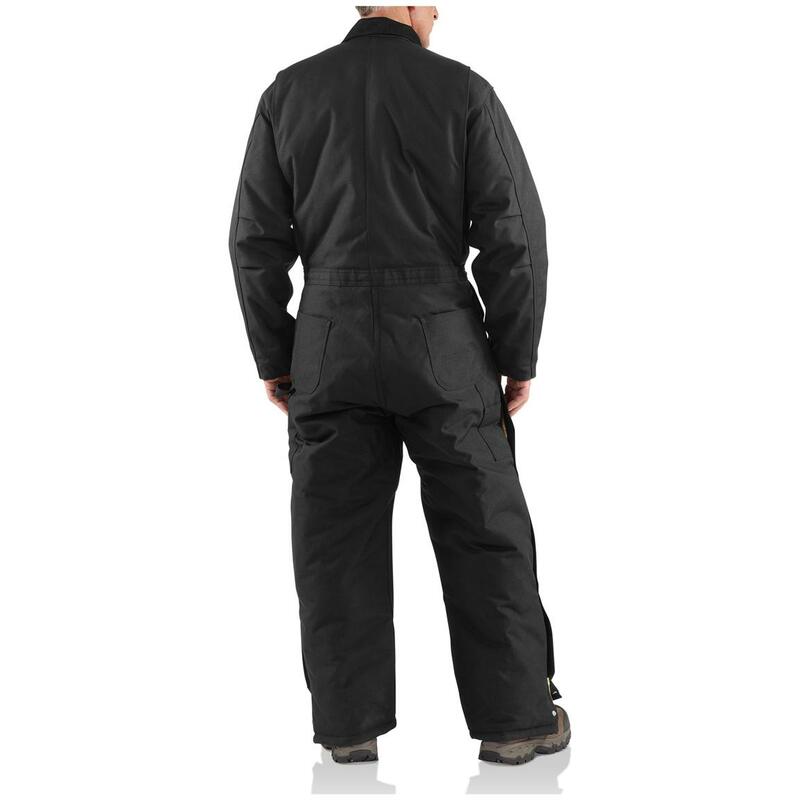 Carhartt® Yukon Coveralls feature a supremely durable and water-shedding 1000-denier CORDURA® nylon shell for incredible work and weather-beating toughness. And the arctic-weight insulation is the warmest Carhartt offers. Perfect whether you're welding on the Alaska pipeline or hauling feed to your livestock in the dead of winter. Gear-up against the worst of weather in these Carhartt Coveralls! 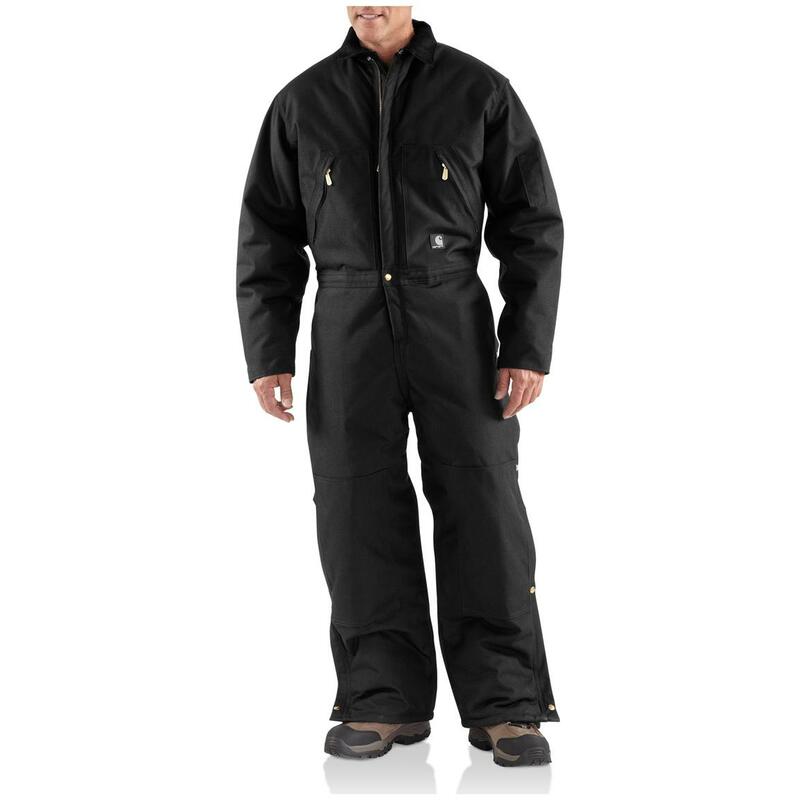 Carhartt Mens Arctic Quilt Lined Yukon Coveralls is rated 4.8 out of 5 by 4. Rated 5 out of 5 by James Vinyard from Very well made I haven't worn it yet and is to be used for winter but you could wear this thing in Antarctica and not worry about getting cold! Rated 5 out of 5 by Iride from Excellent product! I really liked this item; very well made (a Carhartt, of course), and great price. The only issue I had is it's not made for short stout individuals. Was too long, but to order a shorter size would make it too tight. Great customer service on the return.